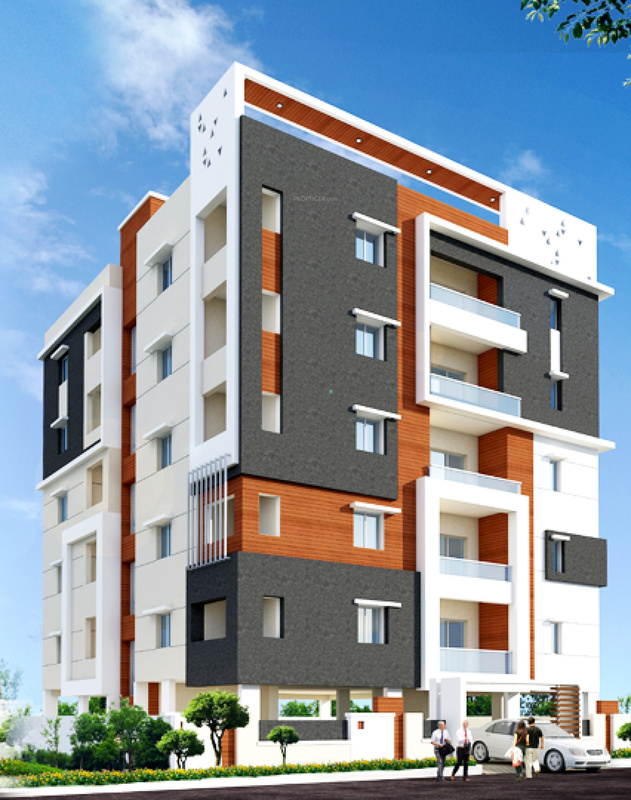 Located in Madhapur, Hyderabad, Vasuki Chandini Jewel is a premium housing project launched by Sahiti Constructions. 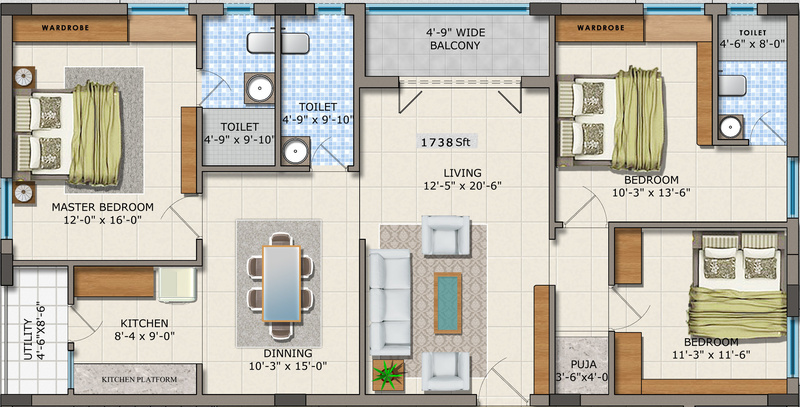 The project offers Apartment in 3 BHK configurations available from 1738 sqft. 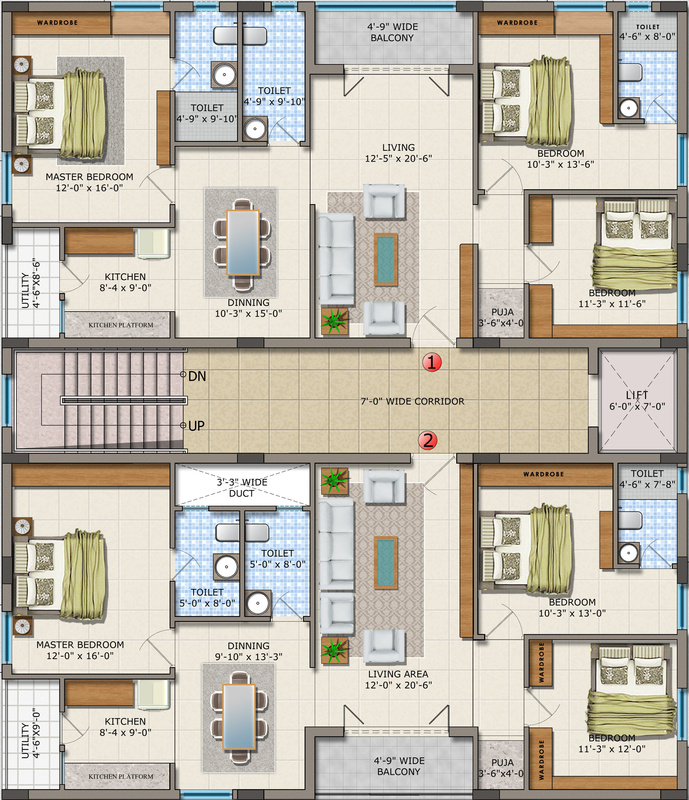 The project is Completed project and possession in Apr 17. 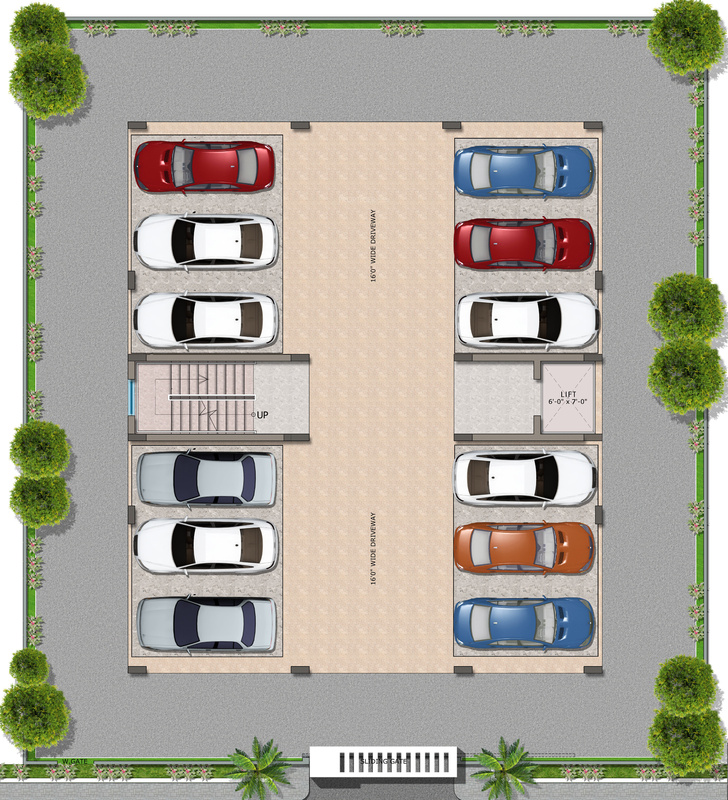 Vasuki Chandini Jewel has many amenities, such as Independent Water Connection, Power Backup, Water Pump Motors, Car Parking, Lift Available etc.